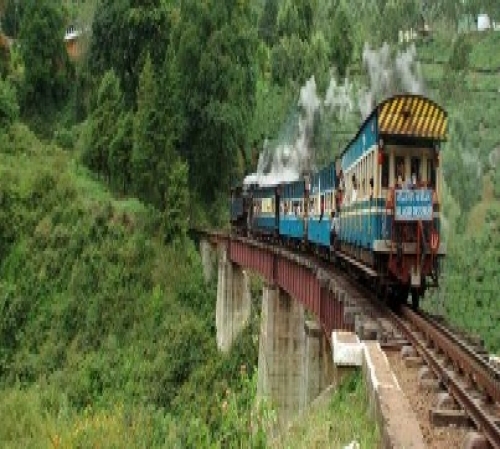 OotyTour Packages take you to the vast expanse of tea estates, the dense forests of the Western Ghats and the misty skies of the Hill Stations form the core of this travel package. 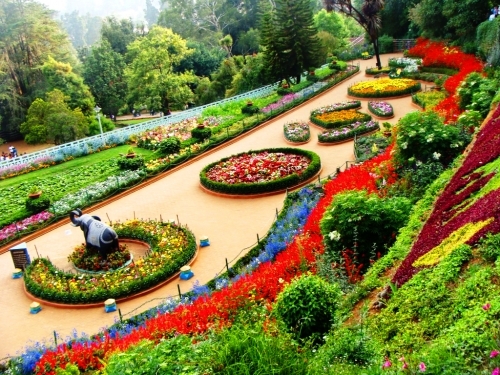 With your journey beginning at the “Queen of Hill Stations” – Ooty, it only gets better going forth, mesmerizing you throughout and imprinting everlasting impressions in your mind. 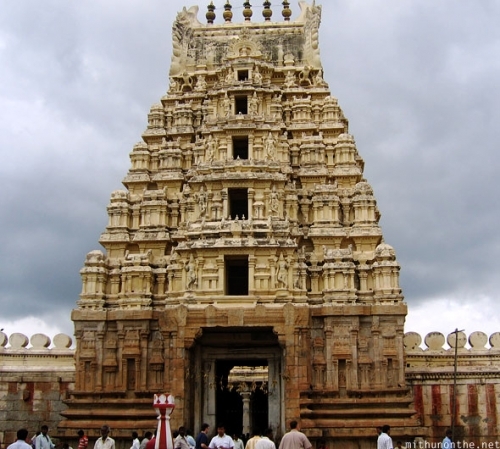 Upon Arrival at Bangalore Airport and Drive to Mysore and on the visit Ranganathaswamy temple and srirangapatnam, Which is the capital of tipu sultan and Chnnapatna toys center. Evening Check in Hotel in Mysore and overnight stay. Today after breakfast check out the hotel and proceed to sightseeing. Visit Mysore Palace and some shopping in the market later drive to Ooty 05.00 hrs journey from Mysore to Ooty. Check in Hotel and Free leisure at Hotel.